WOW! Homeownership has never been more affordable! Don't miss this excellent opportunity to own this very nice 3 bedroom 2-1/2 bathroom, Colonial style townhome. Where can you find an 11 year old townhouse for under $115K? 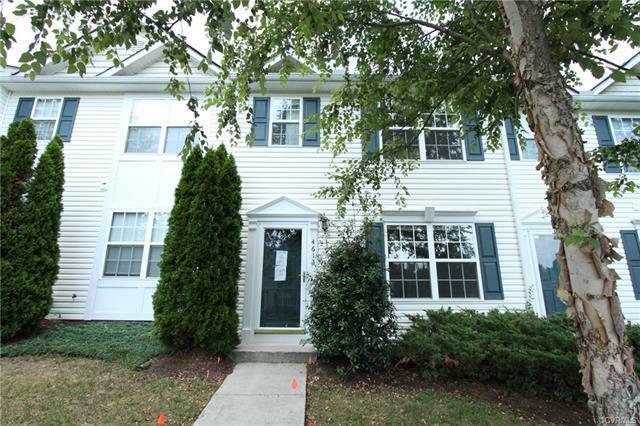 Look no further because this great townhome is priced at $110,000! This is the lowest priced townhome in this subdivision. Downstairs features a living room, dining room, laundry area, half bathroom, and an open kitchen with an eat-in area. The kitchen is bright with lots of natural lighting and has direct access to the fenced backyard, which offers a patio area that's perfect for relaxing, bbq's, or just hanging out with family and friends. Upstairs, there is a master suite with its own private bathroom, 2 additional bedrooms, and another full bath. This maintenance free townhome includes lawn care, snow removal, trash removal, and exterior maintenance! Conveniently located close to highways, shopping, schools, and just about everything. HUD homes are sold as-is with no guarantees or warranties by the Seller or Listing Broker.